Experience an intimate evening with Canadian icon and literary legend, Margaret Atwood. Margaret Atwood: From The Handmaid’s Tale to Art & Technology; An Evening in Conversation with Dave Bidini will explore the themes, perception and inspiration behind her most provocative works. Noted musician and author Dave Bidini will moderate the discussion, which will include art, technology and the role of girls and women in STEAM. The author’s dystopian novel, The Handmaid’s Tale, has been adapted into a critically acclaimed TV series – receiving 13 Emmy nominations and eight awards. This special presentation is in support of THEMUSEUM, with a portion of all ticket sales going to education programming. Margaret Atwood: From The Handmaid’s Tale to Art & Technology; An Evening in Conversation with Dave Bidini will be held at Centre in the Square on May 30, 2019 at 7:00pm. The evening will also feature readings from Google Engineer Komal Singh from her book Ara The Star Engineer, as well as author Erin Bow who will read some of her poetry inspired by science and scientists. VIP tickets, which include a reception with Margaret Atwood following the event, are available. Contact Paige Phillips at 519-749-9387 ext. 230 to secure your tickets. 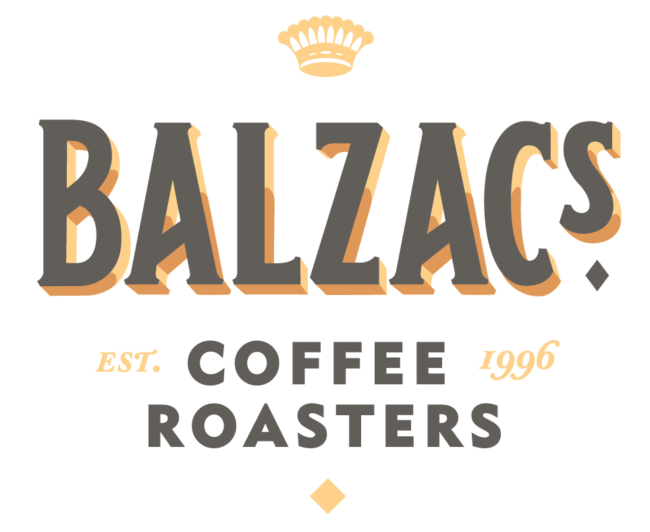 The VIP Experience is sponsored by Balzac’s. -Tax receipt for the maximum allowable amount. This event is generously sponsored by Gowlings, The Waterloo Region Record and The New Quarterly.